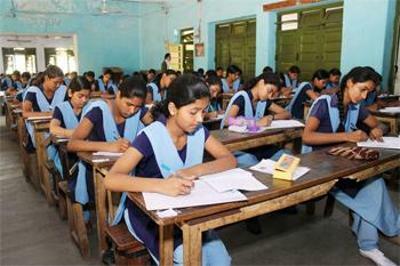 The Union HRD ministry, Prakash Javadekar approved two new Kendriya Vidyalayas in Uttar Pradesh & Madhyapradesh. one of which will be in Rae Bareli, the Lok Sabha constituency of Sonia Gandhi. Mr. Prakash Javadekar announced this.. The first stage of the counselling for MBBS commences from today on 20th june 2016. It must be noted that no letters have been sent to the candidates regarding counselling. The details can be downloaded from the internet. 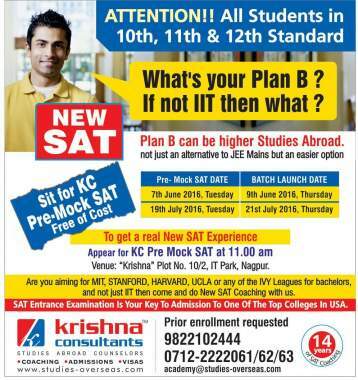 It..
Krishna Consultants is holding a Pre-Mock SAT, FREE of cost on 19th July, 2016 at 11.00 am for all aspirants who wish to do their graduation in the US. Students clueless about what SAT is all about, now get the wonderful opportunity.. The mid day meal affected the kids at Doda, Jammu and Kashmir. 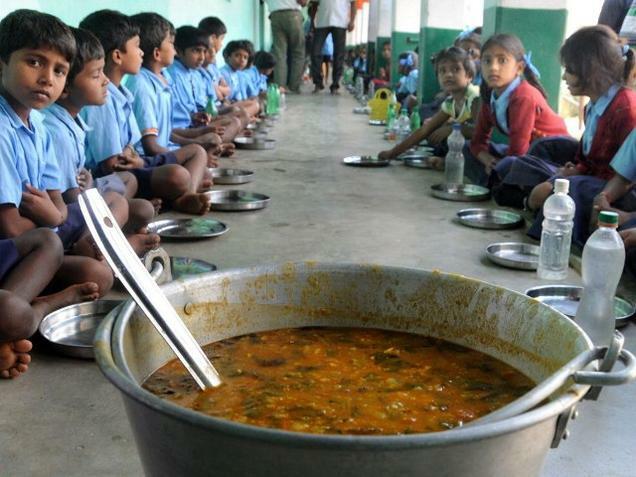 Nearly 6 kids have been admitted at district hospital due to food poisoning after consuming the mid-day meal served to them on Wednesday, June 15. Around thirty students.. The Indian ace Saina Nehwal bagged the tittle at Australian open defeating China’s Sun Yu in a thrilling three-game final of the Super Series badminton tournament. The 26-year-old from Hyderabad eked out a 11-21 21-14 21-19.. This summer Cytogene Research and Development offer you hands-on summer training in one of the most burgeoning fields of science: Life Sciences. 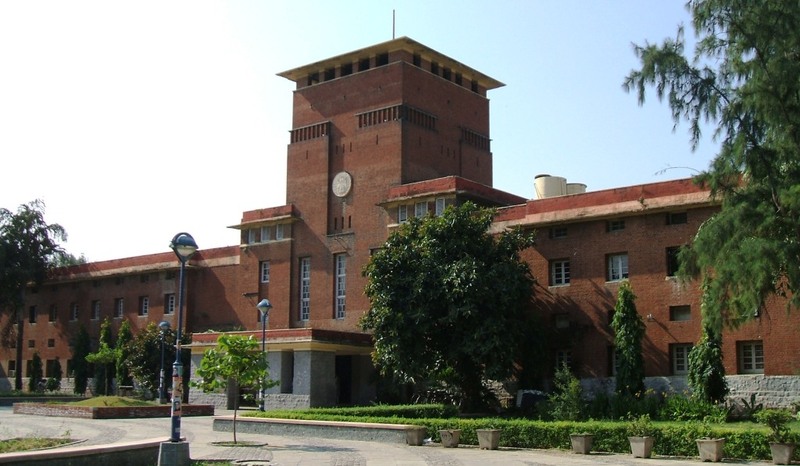 With its application in health, agriculture, pharmaceutical and more industries, its prime..
DU, Delhi University is planning to provide smart phones, hearing gear and wheelchairs to physically impaired students from this year so as to empower them. PWD reservation:-Three per cent of seats in each course for such students.. The HRD channels is planning to telecast live lectures from from six IITs and some other top institutions. The Union human resource department is launching 32 Direct-to-Home channels to cater to their needs. The department of.. The Grading schools are introducing a new curriculum framework. This is one of the important recommendations made by the human resource development ministry's panel to evolve a national education policy.This is aimed to replace..